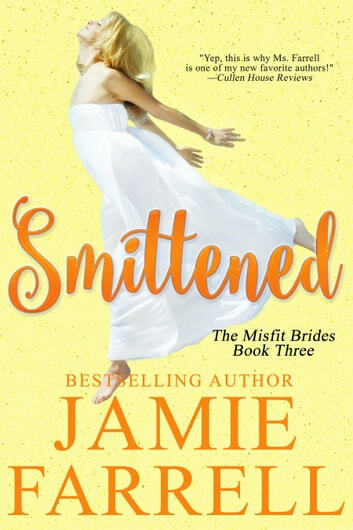 Enjoy the whole Misfit Brides Series! Lots of romance and comedy!! Dahlia is wonderful. Very quick read that will have you laughing and possibly hungry for ice cream.